For a recent workshop (RADICAL Time Management) I wanted to include a module on creativity. I knew of this strategy from my NLP training days, but couldn’t find a video that I really liked. So I made my own. Then I realised that you might be looking for the same thing – so here it is. That's all for today. If you've questions or comments, drop me a line below or get in touch. Want to improve your resilience ? Join the Critical Skills Club now ! How can nature build our resilience? Please log in again. The login page will open in a new window. After logging in you can close it and return to this page. Join the Critical Skills Club today. 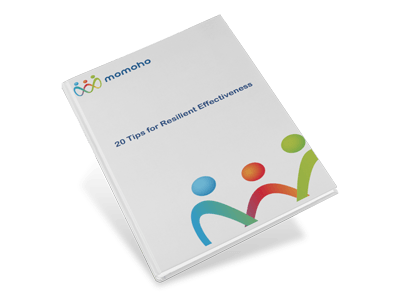 Join the Critical Skills Club today and get 20 tips for building your effectiveness to be resilient now. The Critical skills club is the place where forward-looking leaders come for ideas to help them thrive and be more effective in the fast-moving and high-complexity environment of today. To keep the sand out of the machine. Sign up to the Critical Skills Club now.